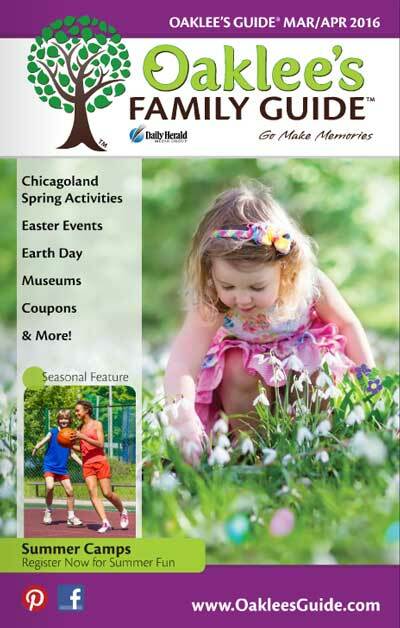 Oaklee’s Family Guide is published as both a print edition and digital e-edition, with 80,000 print copies distributed through Daily Herald subscriber insertions, local libraries, park districts, schools, and more locations. Each edition is filled with seasonal events, family-focused information, display ads and coupons. 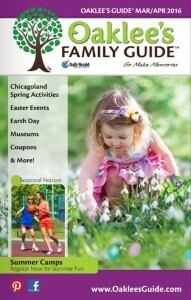 Suburban Chicago families turn to the Oaklee’s Family Guide for the latest information on family-friendly events, activities and businesses. Do you have a family-friendly business? Do you organize an event for kids? Get in front of this targeted audience. Contact your account representative today!